A unique lateral apartment located on the raised ground floor of this imposing purpose built portered block with direct views towards Kensington Gardens. 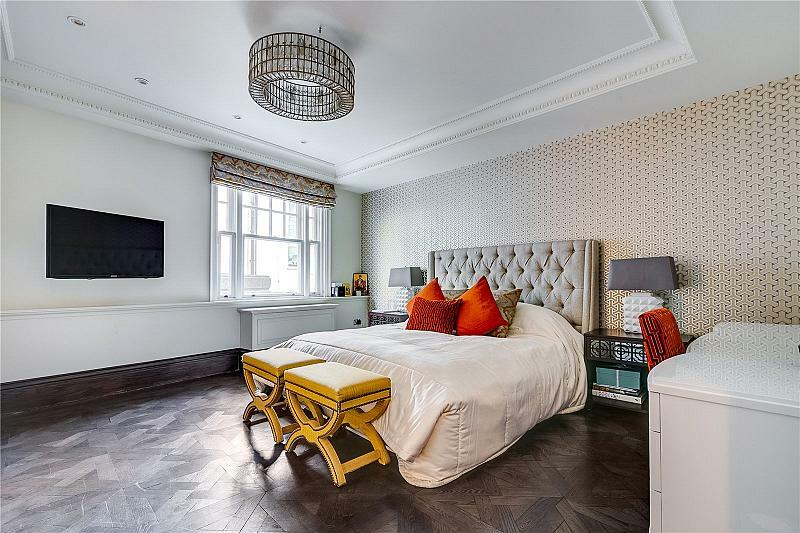 Benefitting from secure underground parking and easy access to High Street Kensington. A unique lateral apartment located on the raised ground floor of this imposing purpose built portered block with direct views towards Kensington Gardens. Benefitting from secure underground parking. To find out more about acquiring this property, or to discuss your search for a dream home abroad, please call our Kensington Sales	team on +44 (0)20 7937 7244	, quoting reference KEN140046.